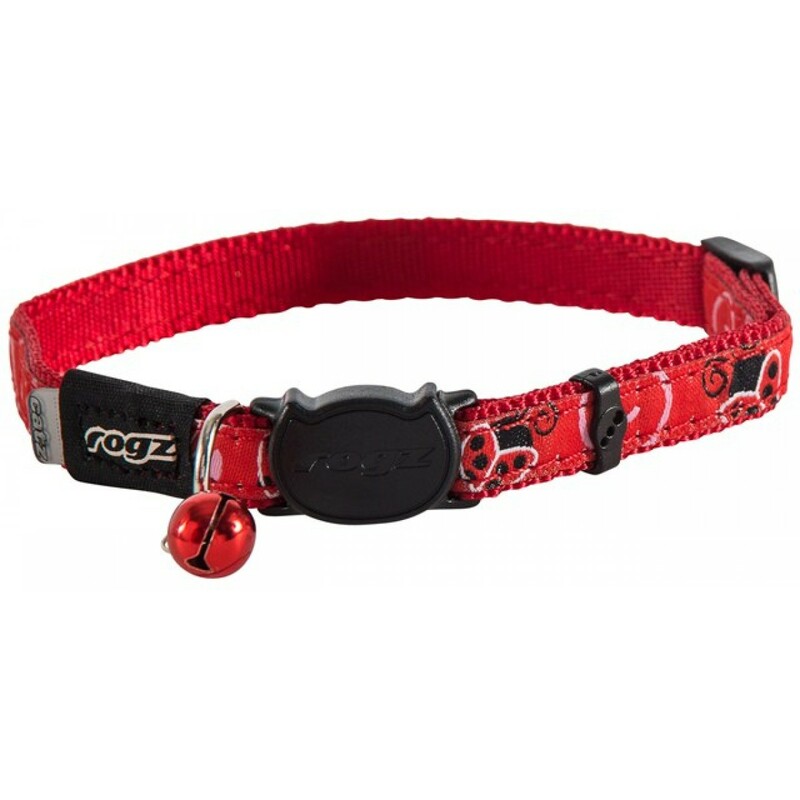 You cat will be the coolest around with this Ladybird collar! Beautifully designed ribbon is stitched onto high grade webbing. Has break-away buckle for safety, this snaps open under tension so the collar will be released if caught on anything. 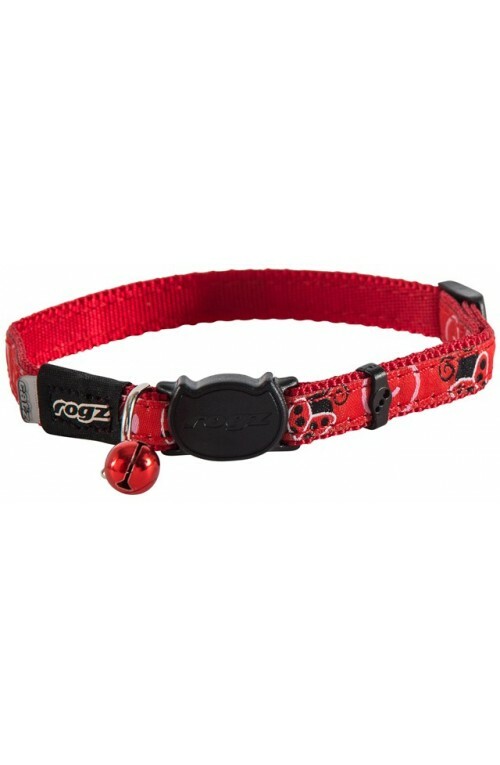 You cat will be the coolest around with this Ladybird collar! Beautifully designed ribbon is stitched onto high grade webbing. 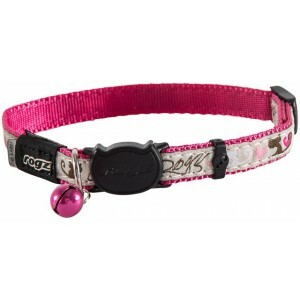 Has break-away buckle for safety, this snaps open under tension so the collar will be released if caught on anything. Neck size 20cm - 31cm (8"-12") to fit most cat sizes.